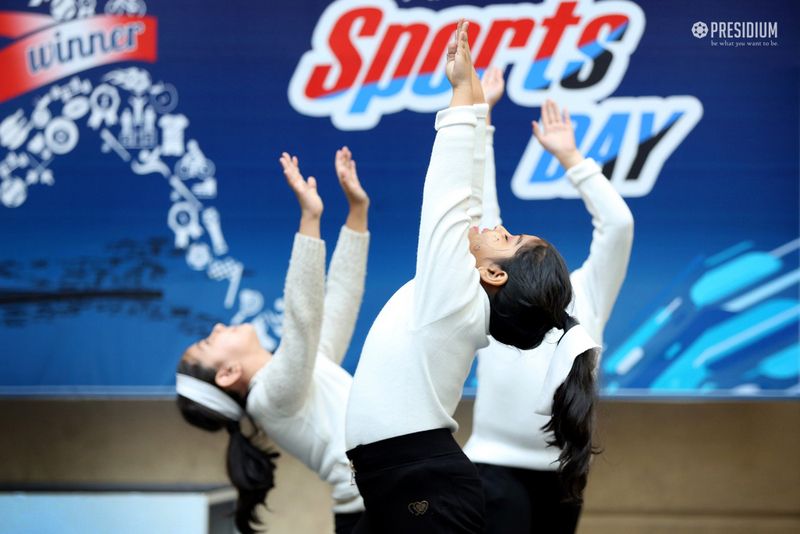 ANNUAL SPORTS DAY: PHYSICALLY FIT PRESIDIANS PROVE THEIR METTLE! 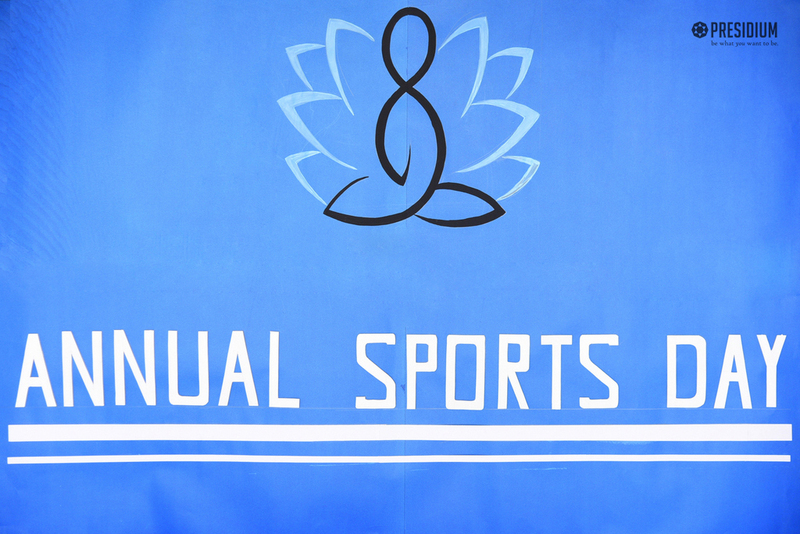 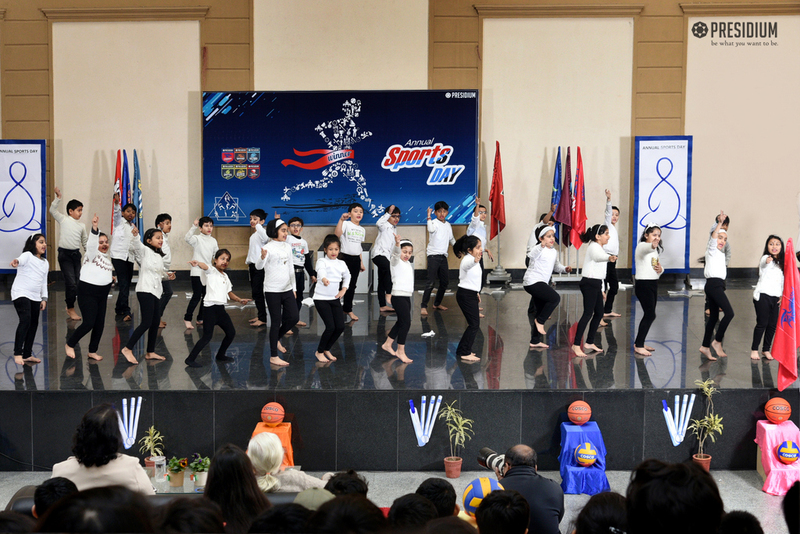 HomeNews and UpdatesAnnual sports day: physically fit presidians prove their mettle! 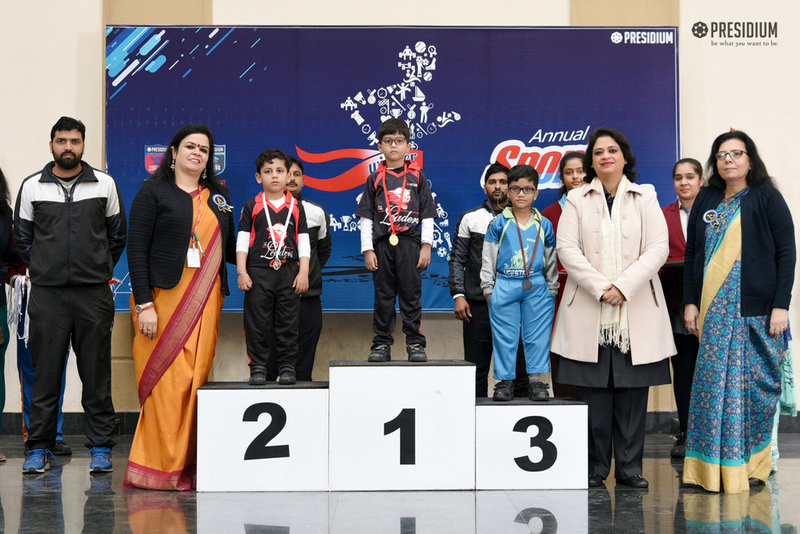 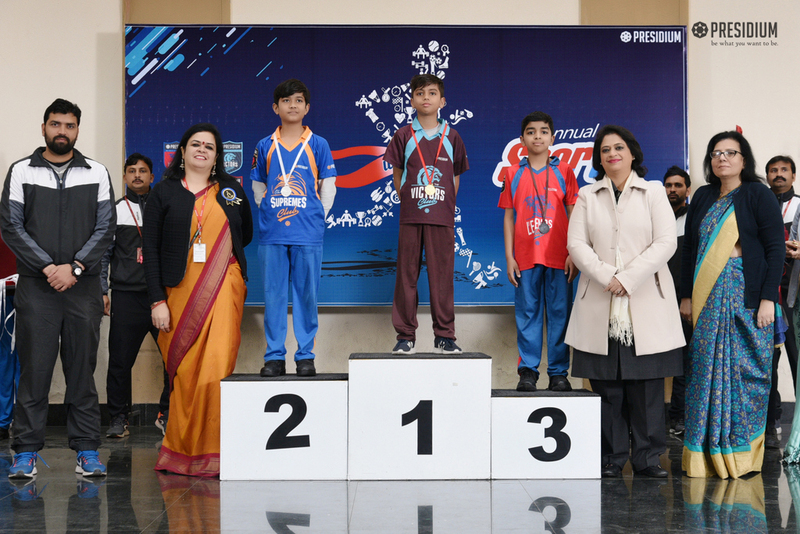 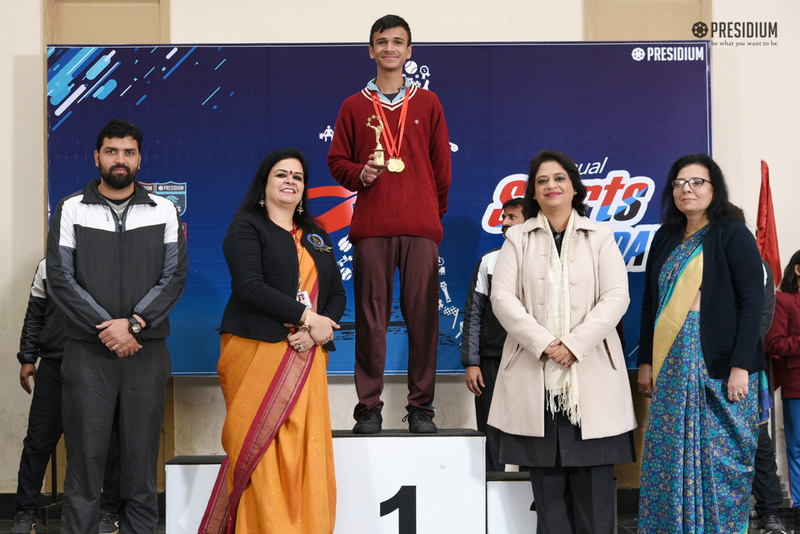 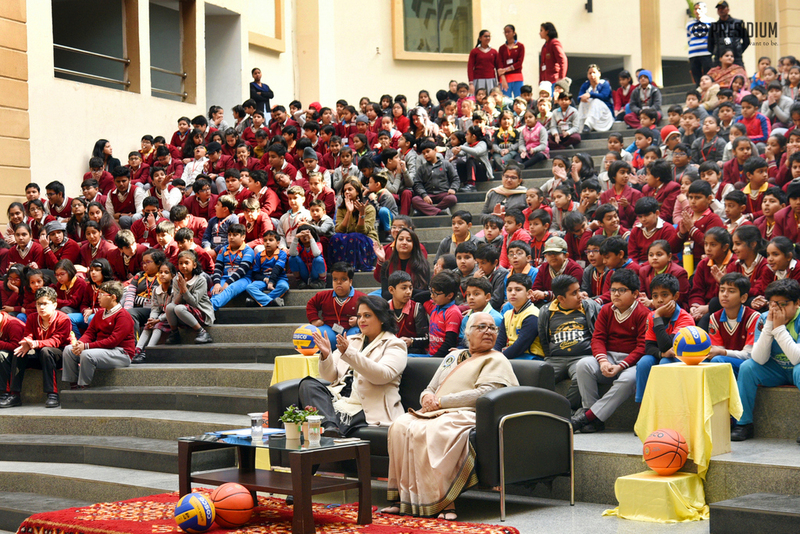 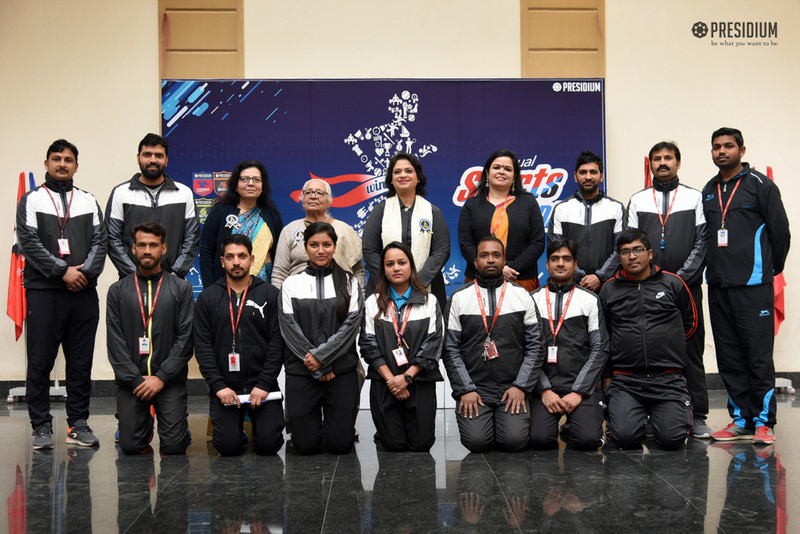 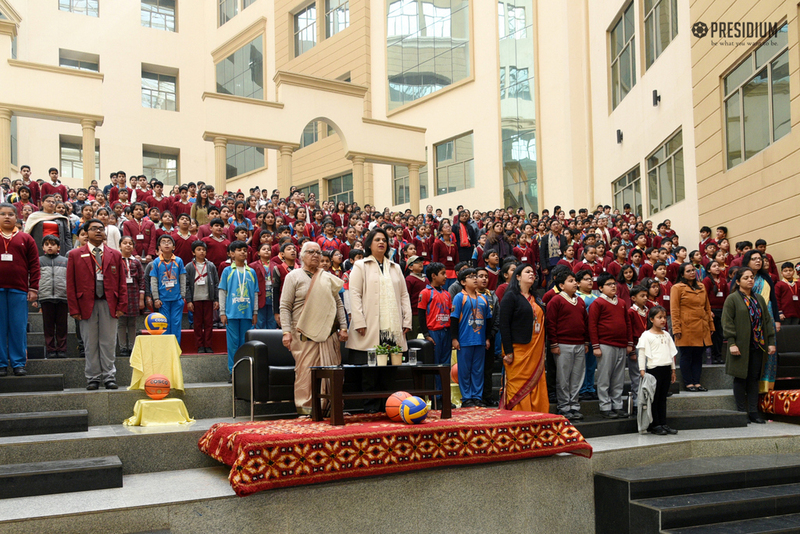 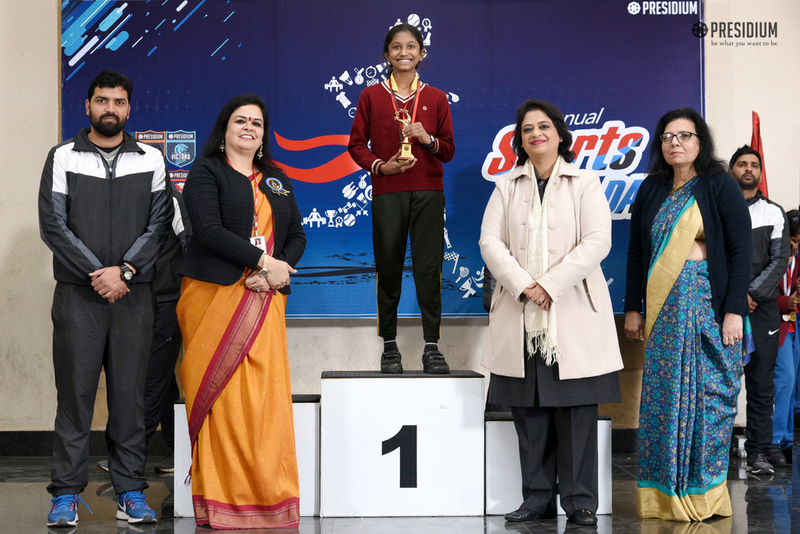 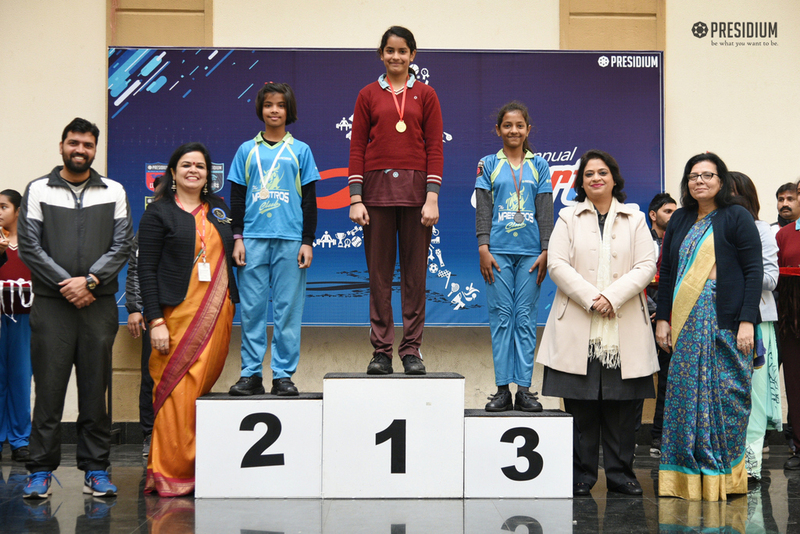 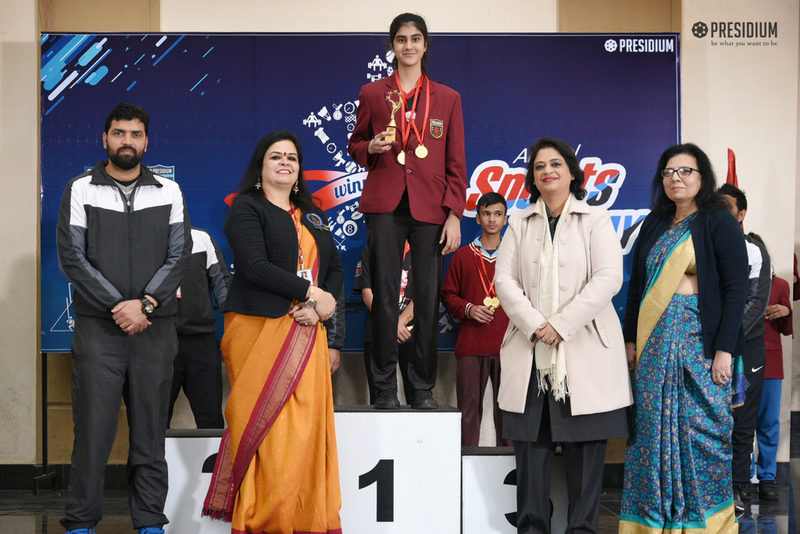 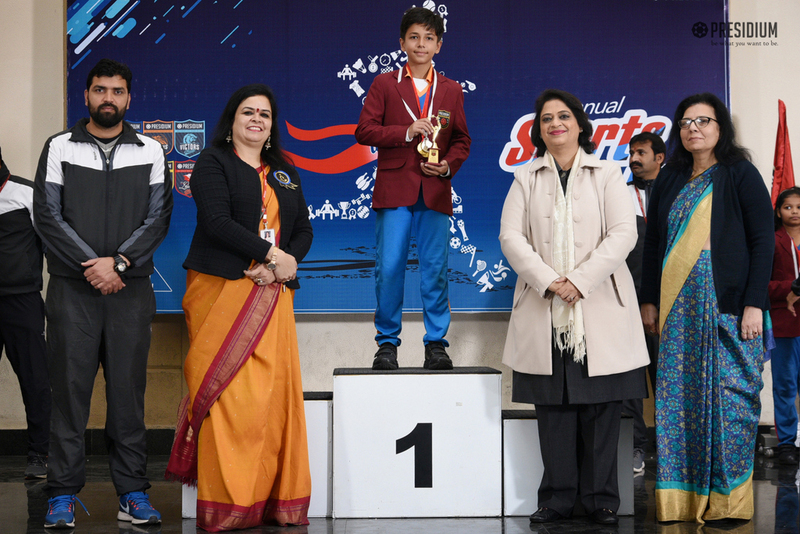 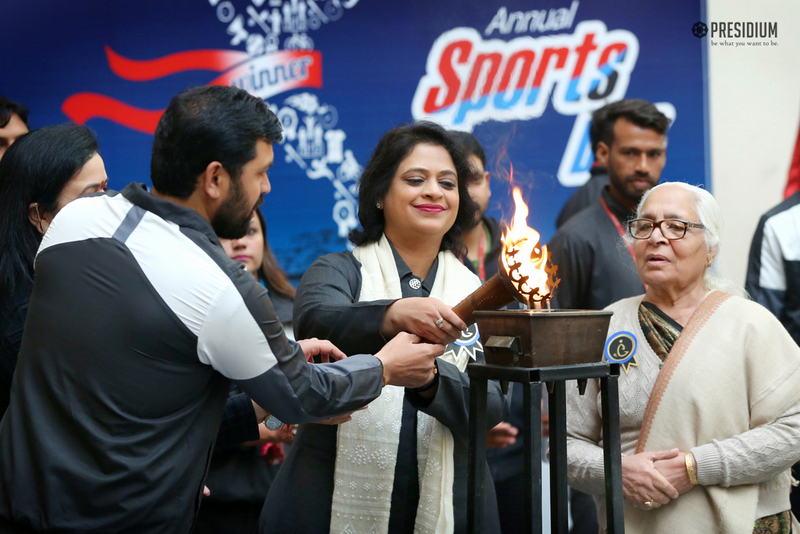 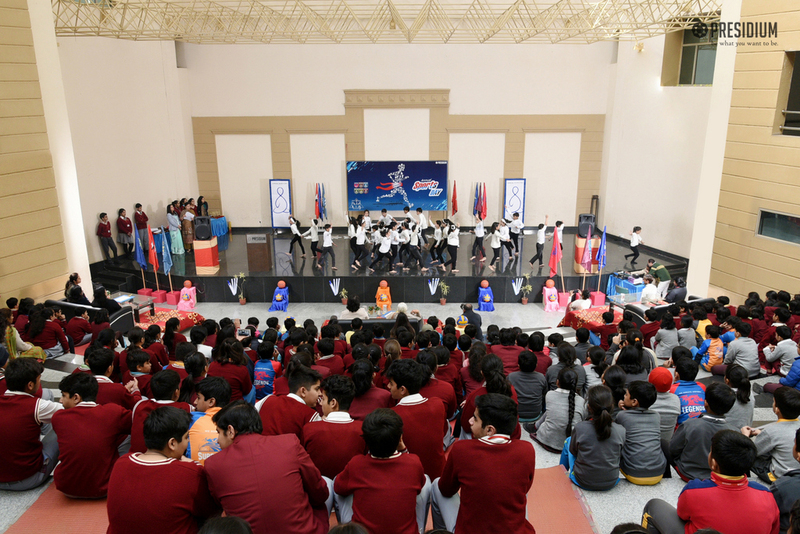 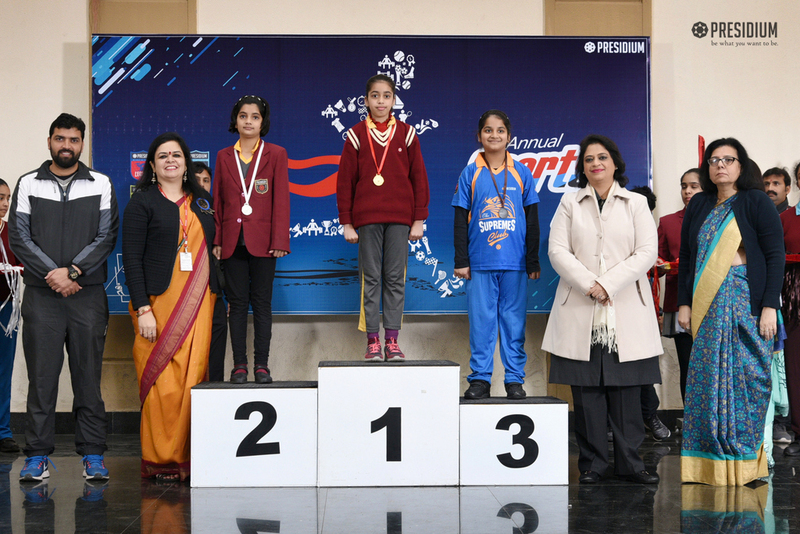 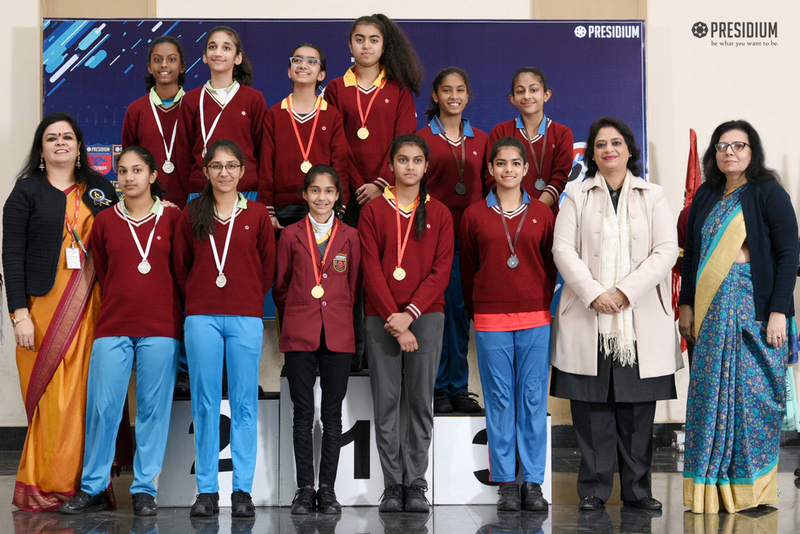 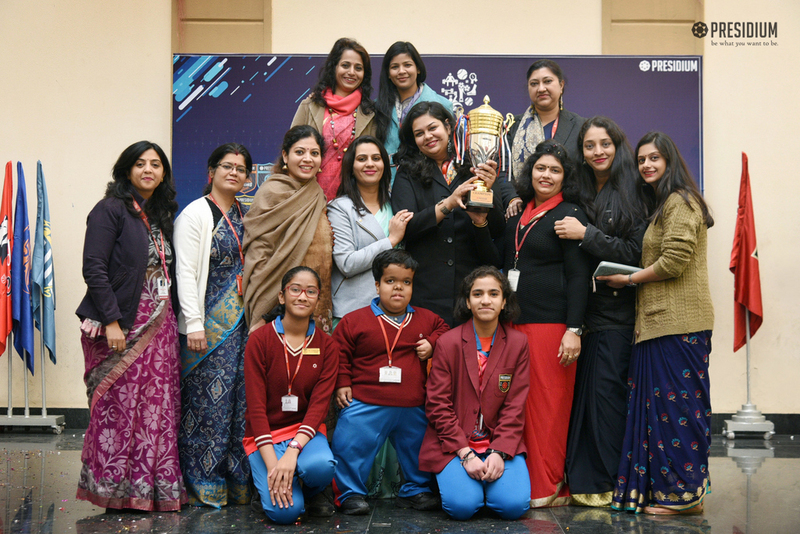 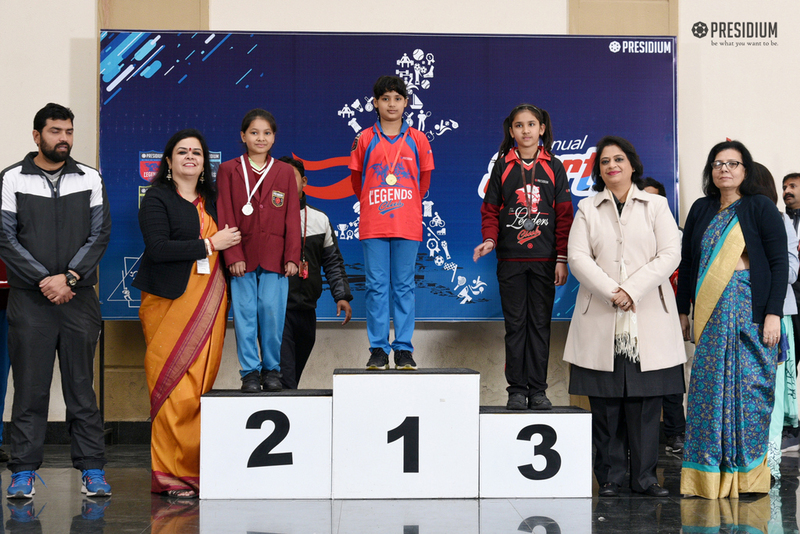 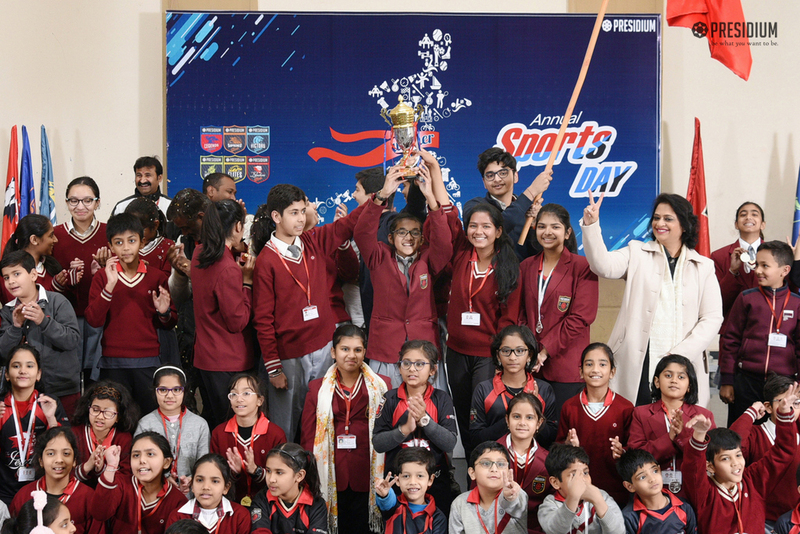 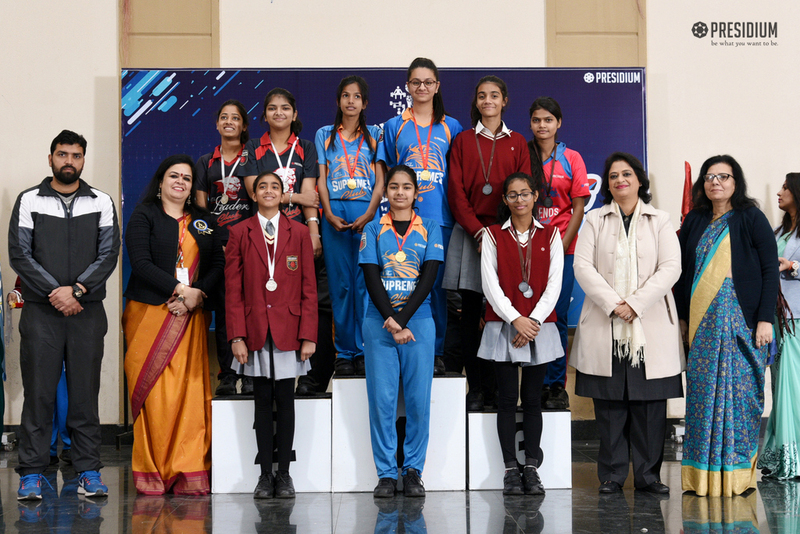 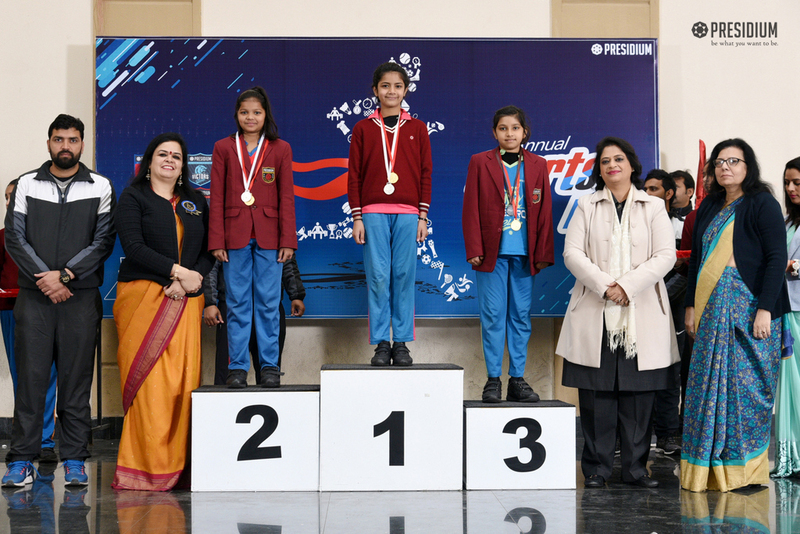 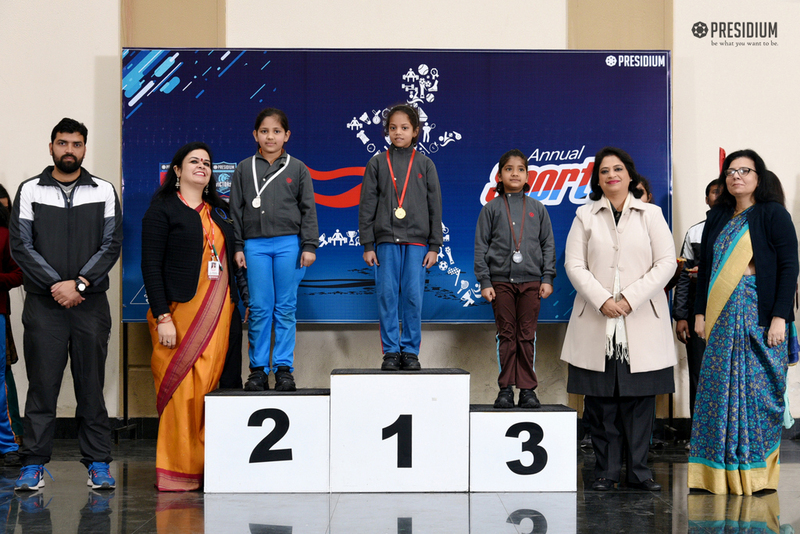 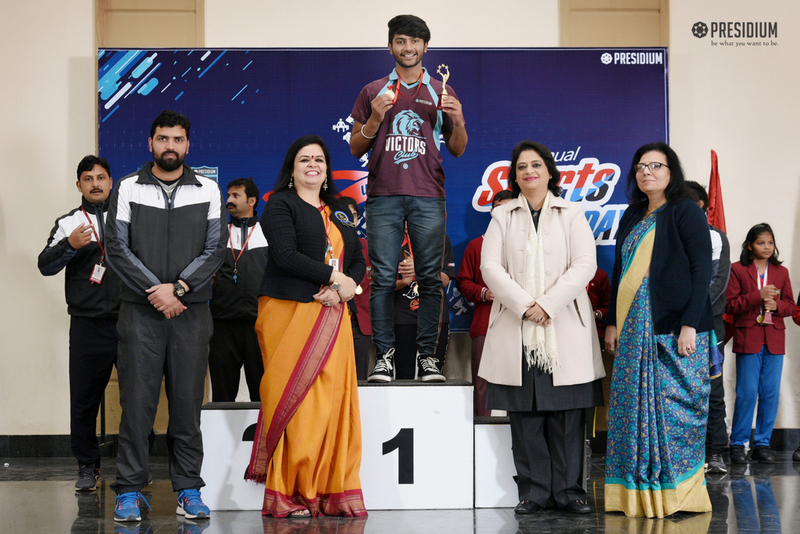 Presidium Gurgaon held its Sports Day and Prizes Distribution Function in the presence of the honourable Chairperson Mrs. Sudha Gupta. 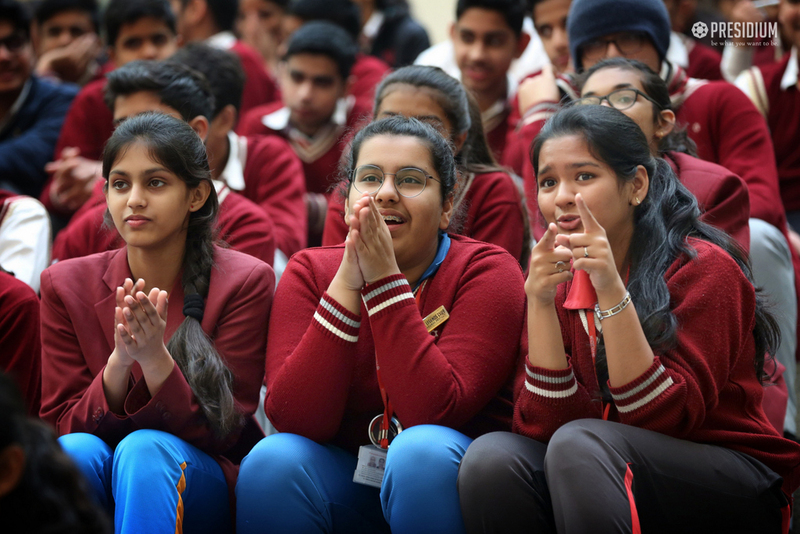 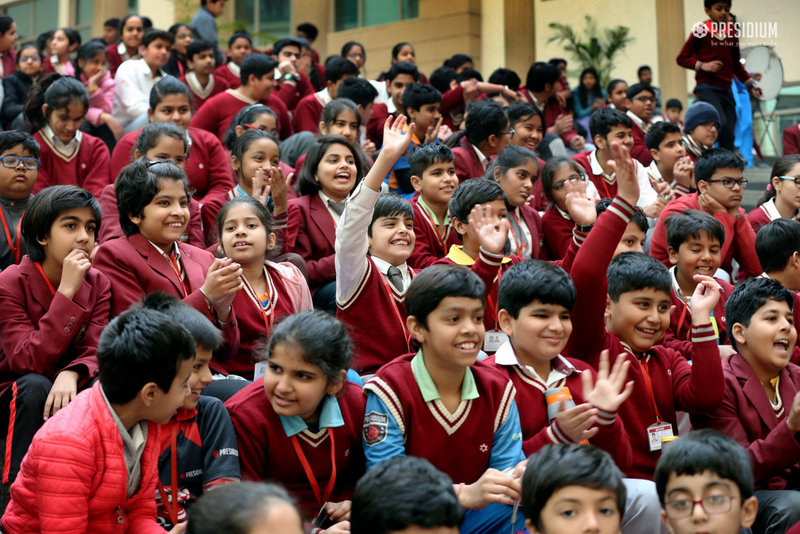 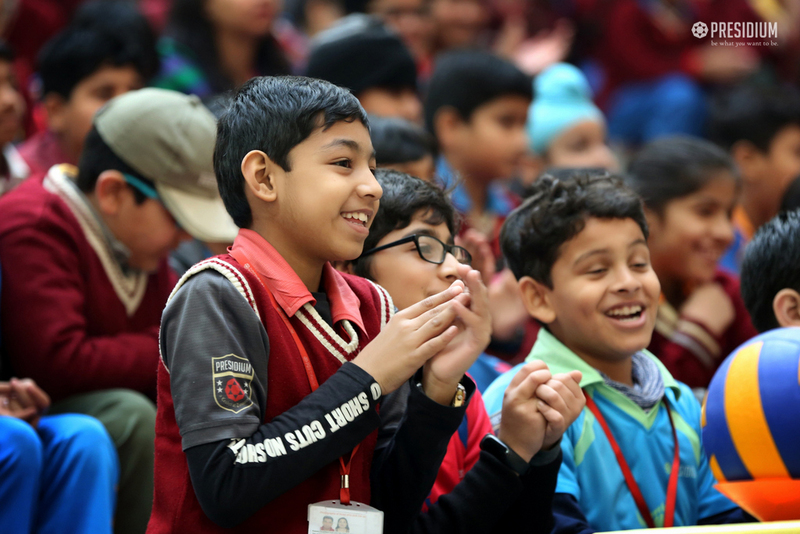 One of the biggest challenges that the educators face today is ‘student motivation’. 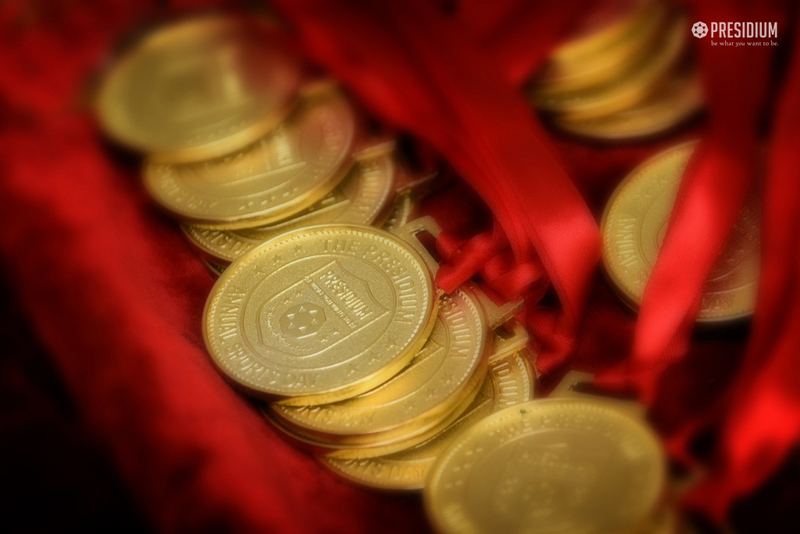 Incentives can be used to motivate but partly. 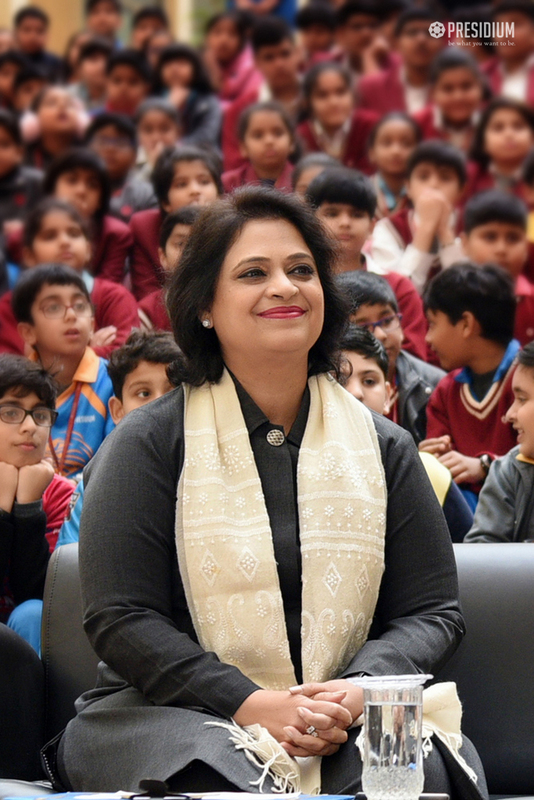 Complete motivation that leads to innovation comes from creating environment, where ideas connect. 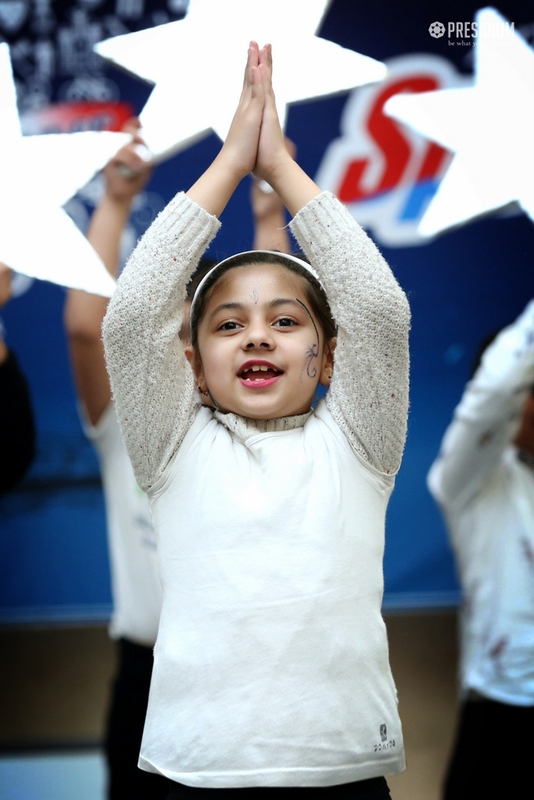 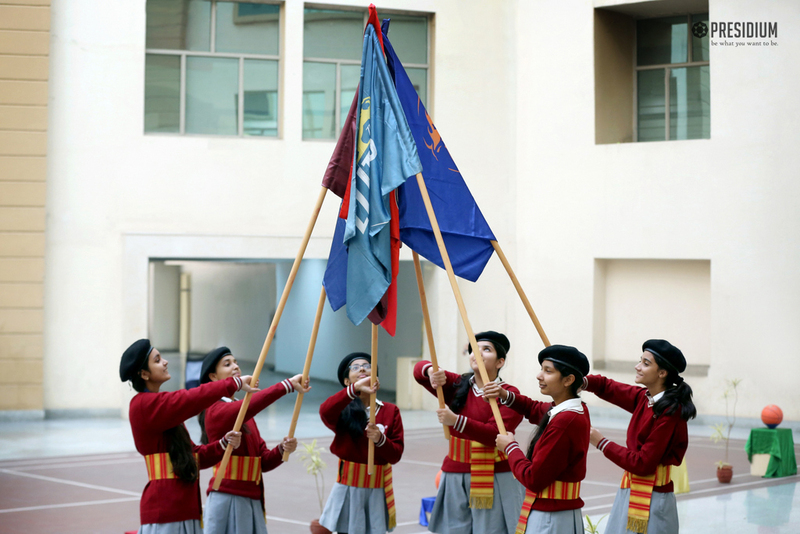 Presidium school is perfect blend of innovation, achievement and advancement and here all are valued equally. 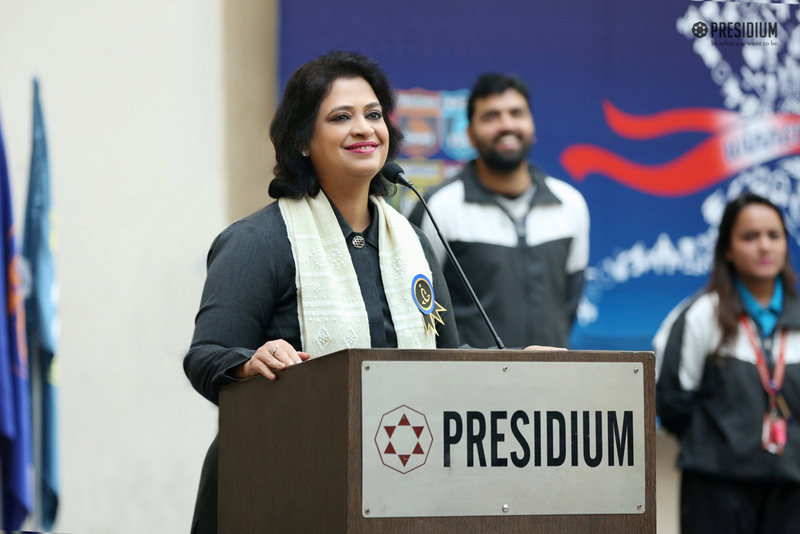 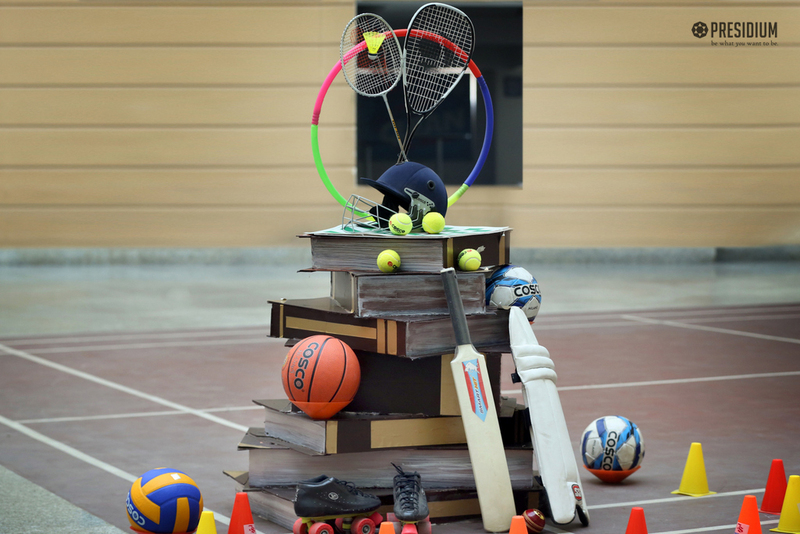 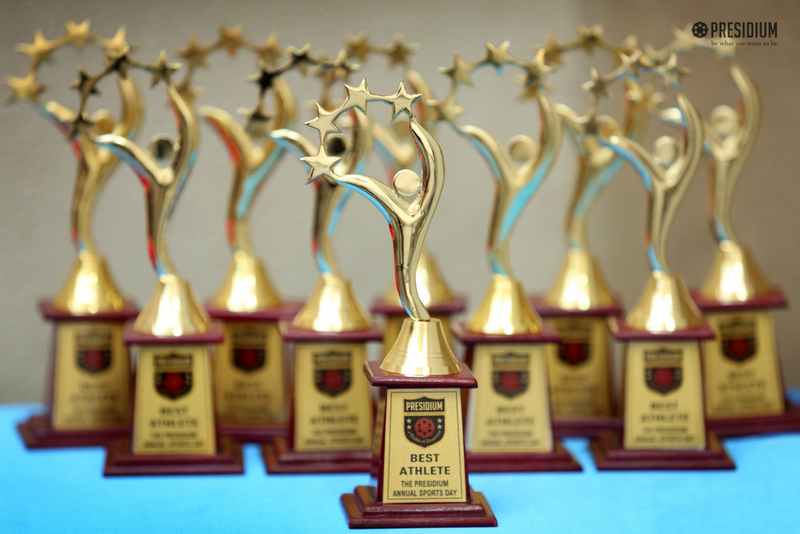 Over the years Presidium has produced a number of excellent students in sports who, in the future would take the reputation of the school to new heights. 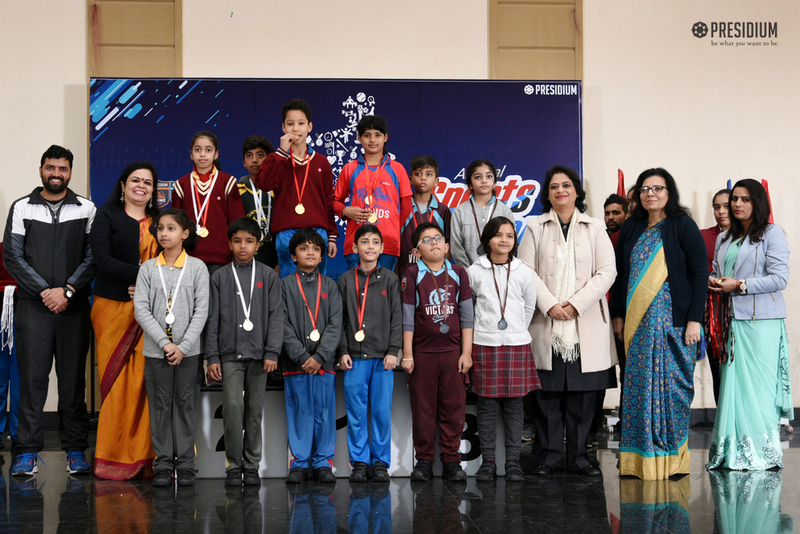 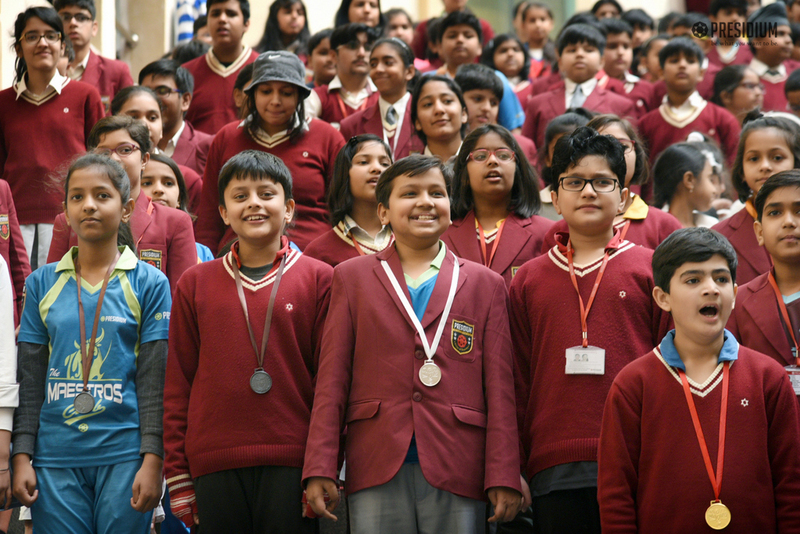 And what’s the better way to appreciate and congratulate them than awarding them with mementoes and certificates of appreciation!